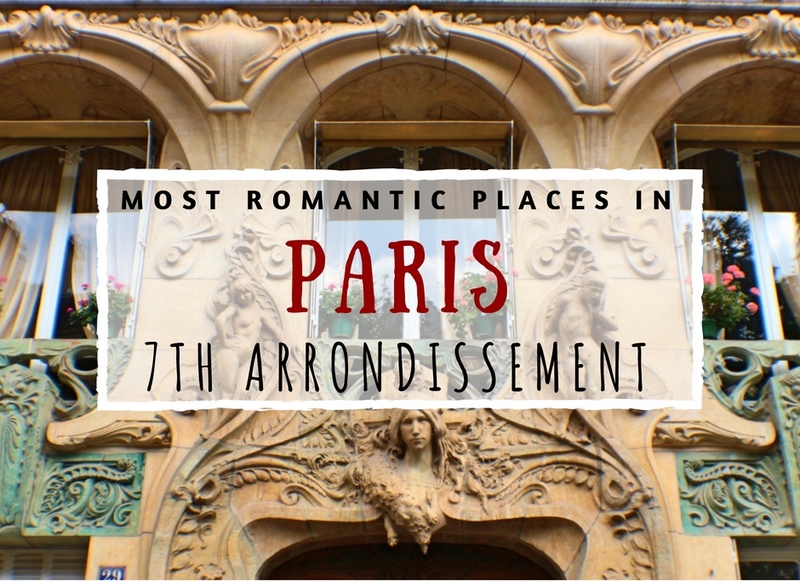 The 7th arrondissement of Paris, known for being on the austere side with all its embassies and government buildings, is actually dotted with a number of unique romantic places… that is… if you know where to find them! 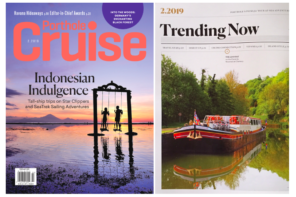 Follow me through le quartier as we track down secret gardens, uber romantic streets and an array of other treasures that will make you fall in love with the district. 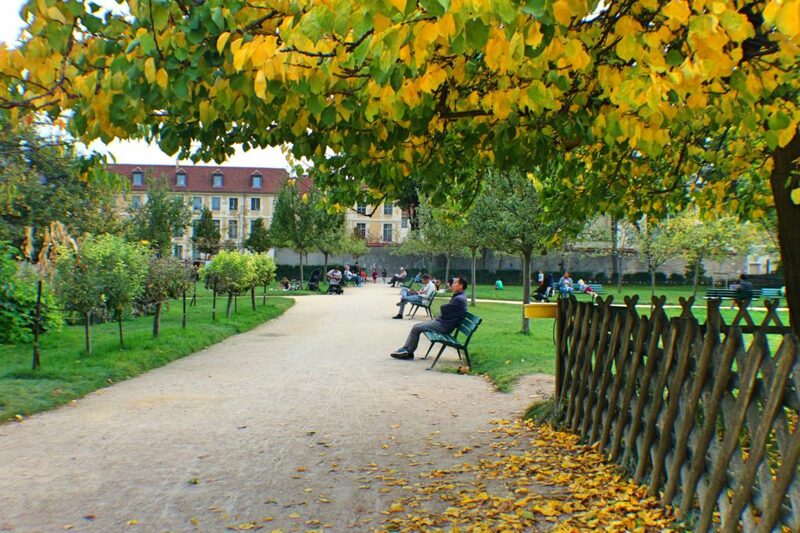 One of the most charming hidden parks of Paris lies at stone’s throw around the corner from the Bon Marché Department store: the Square Roger Stéphane. The magic begins as you stroll down rue Réclamier (the previous name of this park) and enter this verdant oasis found at its end. 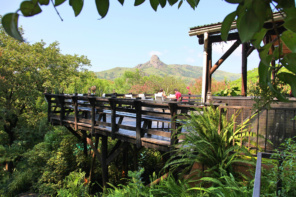 Take your time to meander along its small paths, bordered in trees and flowers and dotted with secluded bench where you can cuddle with your sweetheart to the sounds of the gurgling little waterfall and the chirping birds. 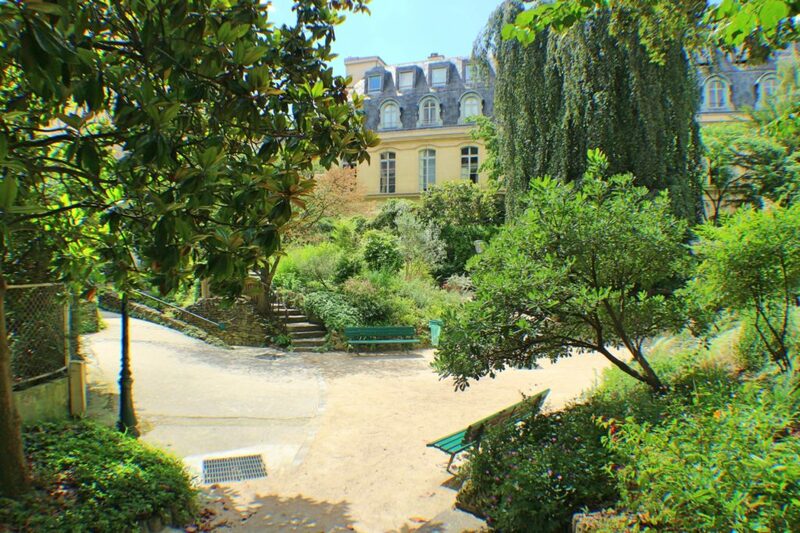 On the other side of Le Bon Marche is another little known park with an intriguing history, the Jardin Catherine-Labouré. Tucked away behind a large wall, it was once the the garden and vegetable patch of the Filles de la Charité convent. Today, the nun’s mightn’t be found working in its “pedagogical” garden, but you can still see the remains of the 17th century convent buildings at the back edge of the garden. Since the space has plenty of benches and a lovely long vine-laden pergola, it’s a great place to enjoy some treats acquired at suggestion below! 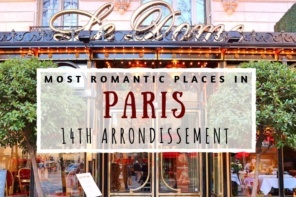 The way to many people’s hearts is through their stomach and if you have a sweettoothed sweetie then you’ll definitely win them over with a little stroll on and around rue de Bac, home to some of Paris’ best pastry and chocolate shops. It starts at #69 with Chapon, a delicious chocolate shop specialized in chocolate from specific origins… and has a divine mousse bar. 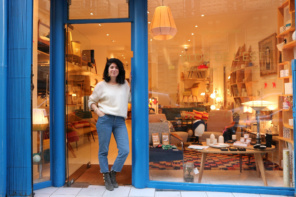 Then on the corner of Grenelle is a swank outpost of NoGlu, the city’s premier gluten-free bakery. so tasty you’d never know there wasn’t classic flour in their pastries. 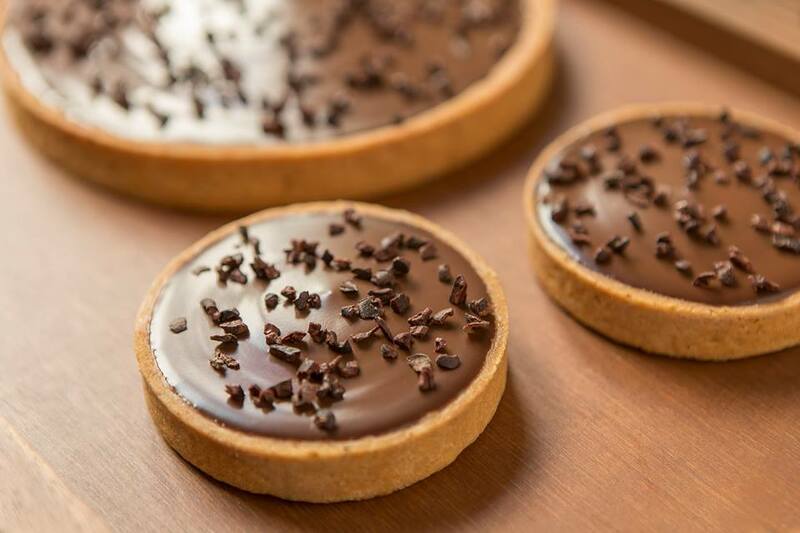 Back on rue de Bac, a little further down is the excellent bakery at #89 is Des Gâteaux et du Pain and around the corner at #27 rue de Varenne is the uber chic chocolates and fruit patés of Jacques Genin. If you can manage another stop back on Bac at #97 is the bijou like sweet gems of the La Pâtisserie des Rêves… then there is now a branch of the ultra rich hot chocolate and pastries of Angelina at #108. Wow! Chocolate overload! 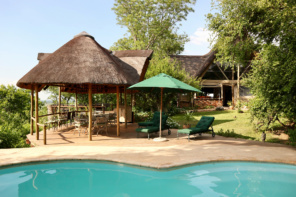 You can also discover some of these spots (and a handful of others!) 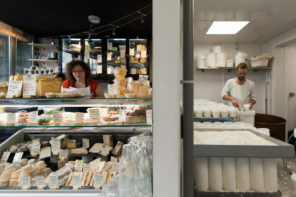 in the company of a chef or food writer on the great Baguette to Bistro small group walking tour offered by Context Travel. 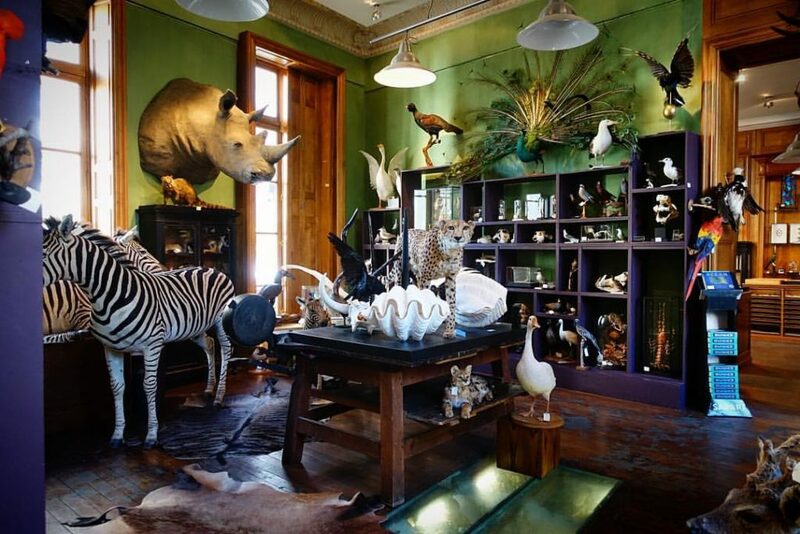 At first glance a taxidermy shop might not appear to be a romantic place, but Deyrolle is not your average shop. 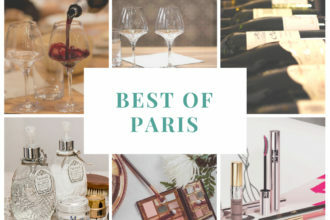 In existence since 1831 and in its current home in a 17th-century private mansion on further up on rue de Bac since 1888, Deyrolle is a one-of-a-kind cabinet of curiosities. The large classy boutique is packed with the likes of stuffed zebra, delicate exotic butterflies, vintage-style posters and more. A mere stroll through is a unique date, but you could also a game of it with your amoureux by suggestion a challenge of finding the quirkiest token for the other, or what animal best suits them. The art nouveau building at 29 Avenue Rapp isn’t merely an attractive building, it was a labor of love in all senses of the expression. 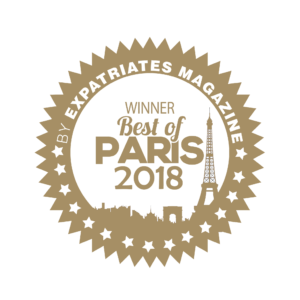 Designed by Jules Aimé Lavirotte, an architect from Lyon, the facade won in award when it was completed in 1901 and is today one of the finest art nouveau buildings in Paris. However, if one looks closely, there’s much more to the swirling vines and green tiles popular during the era. Above the door is a portrait said to be the architect’s wife, painter Jane de Montchenu, On either side of her are rather sultry versions of Adam and Eve, plus throughout the building are unmistakably phallic shaped forms. Oh la la! Turn of the century naughtiness at its best! Carry on your architectural romp a half block down the street where you can see another building by Lavirotte at #3 Square Rapp. Be sure to turn around and gaze up at the Eiffel Tower! 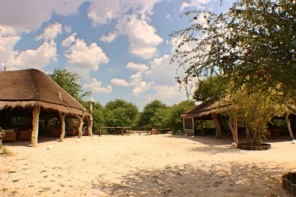 Cue… perfect place for a kiss! 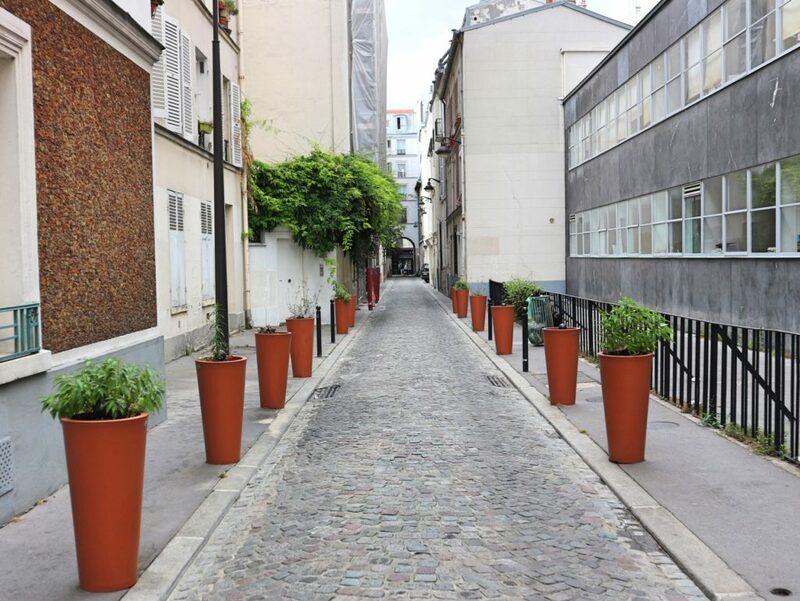 There are a few attractive pedestrian streets in the 7th, the market street rue Cler being the most famous, however, despite its charm, it’s lost a lot of its authenticity. And what’s romantic about a crowded street… when you can have one all to yourself? 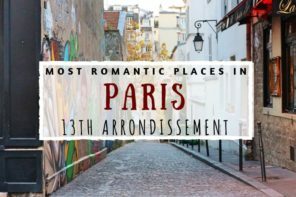 With virtually nobody around, the long cobbled Passage Jean Nicot, running between 89, rue Saint-Dominique and 170 bis, rue de Grenelle and around the corner from rue Cler, is the perfect place for a moment of calm with your chéri/e… and to possibly steal a kiss or three. 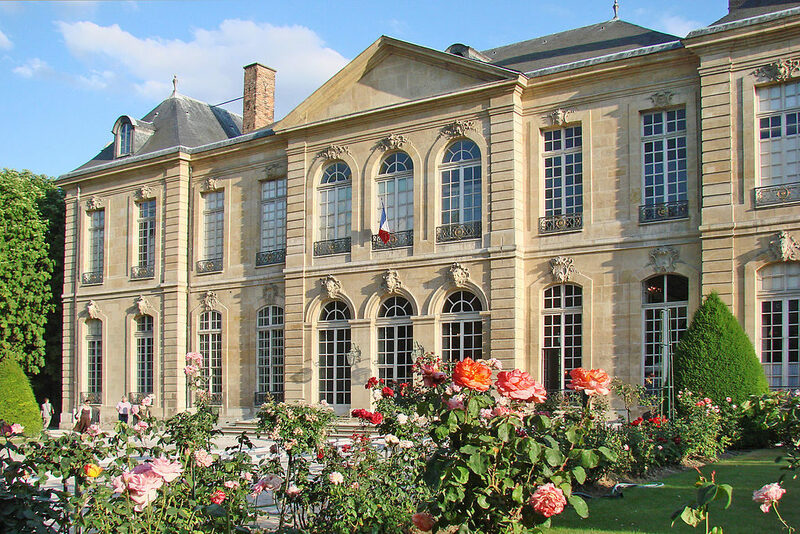 While the Orsay is the most star-studded museum of the 7th arrondissement, it’s hard to beat the beauty and peacefulness of le Musée Rodin, plus it also has something of a love story. Located in a stunning private mansion which had also been his studio, the museum features a fabulous collection of the influential French sculptor’s life and work… including his romance with fellow sculptor Camille Claudel, who had begun as his student then assistant. Ponder theirs, or your own romance, with a wander through the breath-taking gardens, with a scattering of his sculptures, lovely flowers and romantic benches, after your visit of the interior. The 7th district isn’t known for its bar scene, however, the attractive Prohibition style bar and restaurant Fitzgerald is trying to change that. Somewhat hidden behind the restaurant part, the cozy bar has a muted color palate, trendy flamingo wallpaper and romantic candlelit tables. 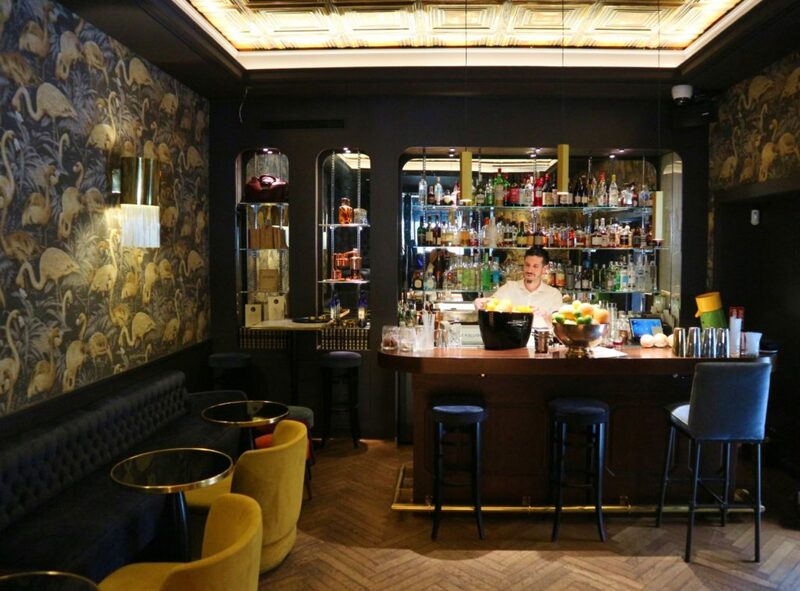 The cocktail menu is also highly appealing and includes drinks in homage to the Lost Generation era as well as a selection of sophisticated small plates. Formerly rather stuffy, the restaurant has been improving in the 7th district, nevertheless, if it’s wow factor you’re after then book in at Les Ombres. Set on the top of the Quai Branley Museum (also well worth a visit), the building was designed by the team of iconic French architect Jean Nouvel and particular attention was paid to the design of the restaurant in order to make the most of its absolutely spectacular backdrop of the neighboring Eiffel Tower. In keeping with the world art found in the museum, the restaurant serves sophisticated fusion food, but let’s face it, it’s the view that is its main draw. 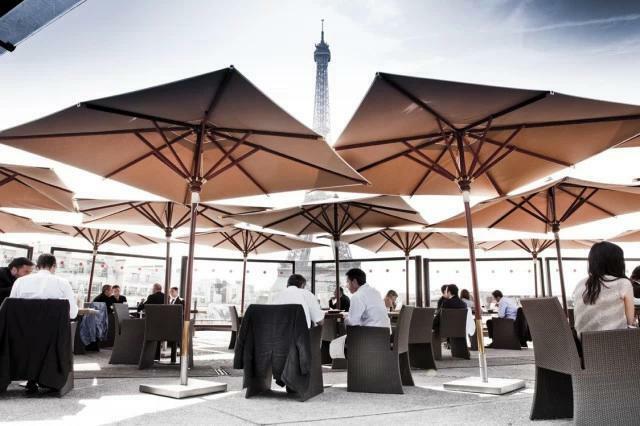 Since its permanent closure to traffic, Les Berges has become one of the favorite evening locales, not just of Left Bankers, but of all Parisians. And it’s easy to see why. 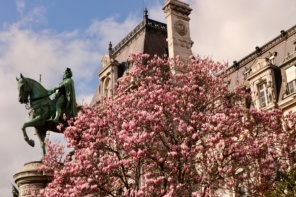 With 2.3-kilometers of walkways right along the Seine, from the Musée d’Orsay to the Pont de l’Alma, it offers some of the best views of the city. In addition to its geographic prominence, the section close to Pont Alexandre III is bustling with outdoor terraces and barge bars. 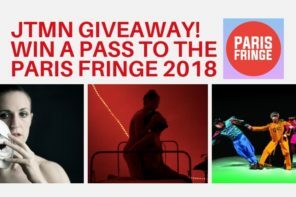 Alternatively, bring your own bouteille de vin and snacks and have your own couple’s picnic next to possibly one of the most beautiful bridges in the world, especially at night! 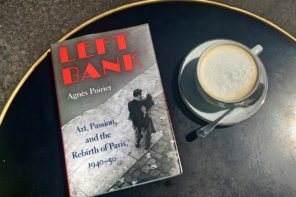 If you want to delve further into the district, check out our article on best books on the Left Bank! 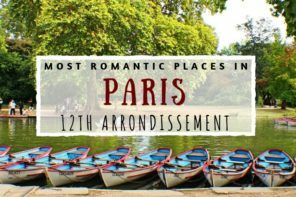 Plus we have many more ideas for offbeat romantic outing ideas in our Paris date ideas section here.